Can You Get Earned Income Credit Without Children? 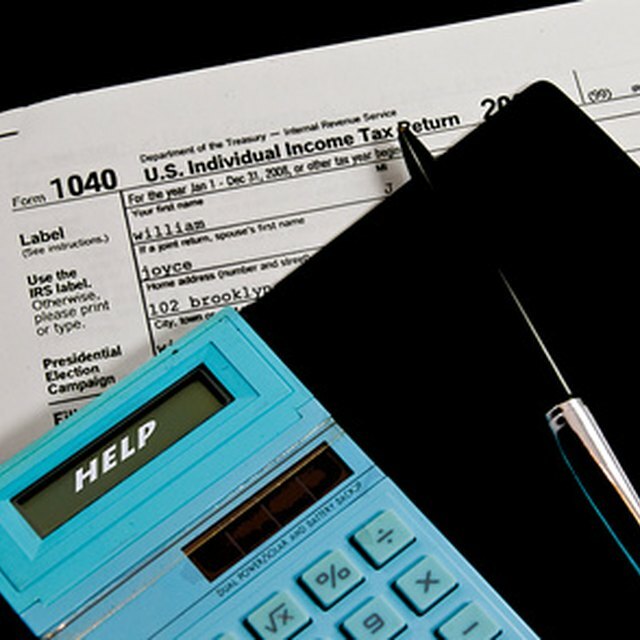 The Earned Income Tax Credit provision in the federal tax code is usually used by families with children. However, even if you have no children to claim as dependents on your taxes, you may still be eligible to receive this credit, netting you money from the federal government. Workers between ages 25 and 65 may qualify for an EITC. Check the EITC assistant tool (link provided in the Resource section) to determine your eligibility. The IRS says that you must have a Social Security number, earned income, that you must file jointly if married, your investment income must be $3,100 or less, and other restrictions apply, including your residency. Use the EITC assistant tool to determine eligibility. File for the credit per IRS instructions. According to the IRS, billions of dollars in old tax refunds are waiting to be claimed each year including taxpayers eligible to receive their EITC. (see Reference 3) There is no penalty to file a late return to claim a refund, therefore review your tax records over the past few years to see if you have one or more EITC credits due to you. Consult with a tax professional if you believe that this credit has been missed previously, or if you believe that you are eligible for the most recent tax year ended.